The rumor has some chance to be real. Actually, the PowerShot G1 X Mark II (and G1 X Mark I) features an 1.5″ sensor. 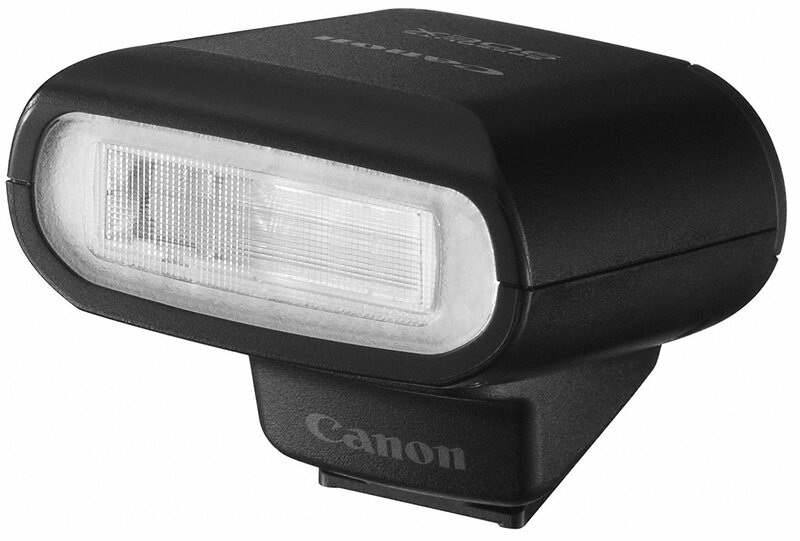 This sensor is 20% smaller than an APS-C sensor (and around 5.6 times larger than the one found in the Canon PowerShot G16). Since the G1 X Mark III always had a pretty big sensor, tending towards the size of APS-C, the company may well have decided to put an APS-C sensor in the upcoming Powershot G1 X Mark III. 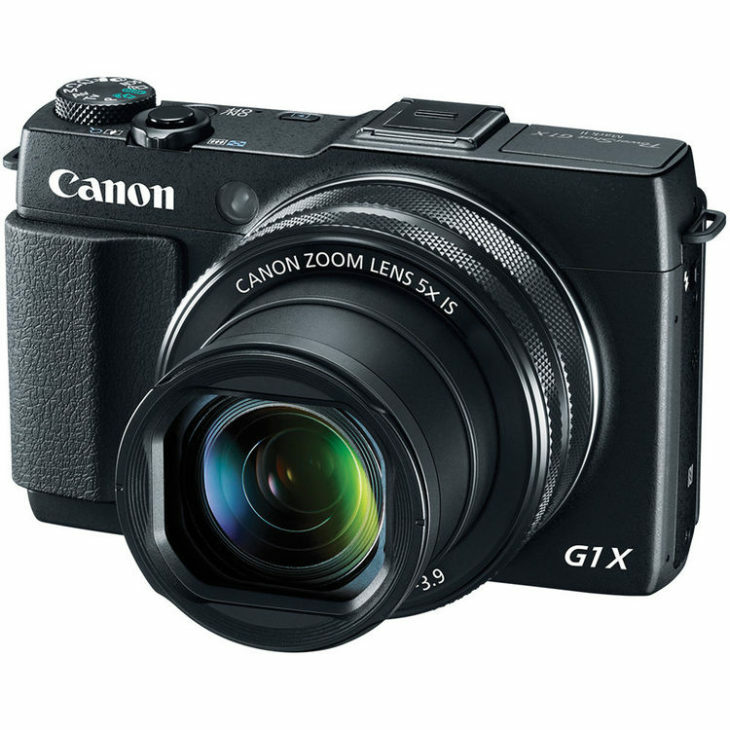 The Powershot G1 X III may be announced in Q1 2017. I think it will still have a 1.5″ sensor, but I can’t leave out the possibility of an APS-C sized sensor. What do you think? Sound off in the comments section.